Many of my Arlington, Mass., elementary school classmates in the 1970s connected loosely with Sweden by listening to ABBA, but I had an even deeper Scandivanian connection close to home by traveling yearly with family to see a fjord just outside Northeast Harbor at Mount Desert Island, Maine. This unique scene at Sargeant Drive certainly possesses all the classic earmarks of a fjord: a valley that has been glacially carved featuring a long, narrow inlet surrounded by steep hills. Sure, Scandinavia has mountains to create the full effect but the Sargeant Drive hills — despite their lack of extreme vertical drop — truly carve out a special, one-of-a-kind destination for us New England travelers and those from outside the six-state region. It’s the only fjord on the East Coast! Somes Sound. I have walked miles here and the feeling transcends pretty much any other walk personally experienced, but it’s really safest to drive this stretch as there are no sidewalks. You will find a few places to pull off the road to enjoy the scenery — make sure you do, as views like this don’t come along every day. With our own family, we recently returned to Acadia National Park and I thought that maybe those amazing views were just something falsely magnified by being a kid with limited travel experience. Not the case: as an adult with more travels, Sargeant Drive seems more impressive than ever. Sargeant Drive is a real hidden gem, too, as you won’t find much detailed info on this location in Maine travel guides. You also won’t find Sargeant Drive by typing it directly into a Google Maps search, either. That’s real proof that Sargeant Drive is an off the beaten path Maine destination! The best way to access Sargeant Drive is off Route 3 about a mile south of the Route 233 turnoff a few miles north of Northeast Harbor. 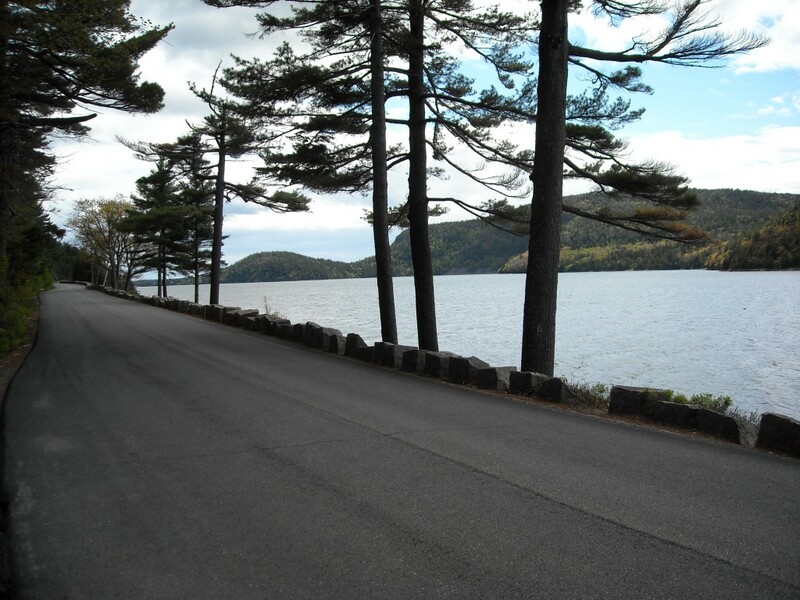 Sargeant Drive is located just minutes from the famous Loop Road at Acadia National Park where the beyond-scenic mix of sea, mountains and hills draw around two million visitors each year. Now I’m not going to be one of those people that always favor the underdog and tell you that Sargeant Drive is better than Acadia National Park. It isn’t. 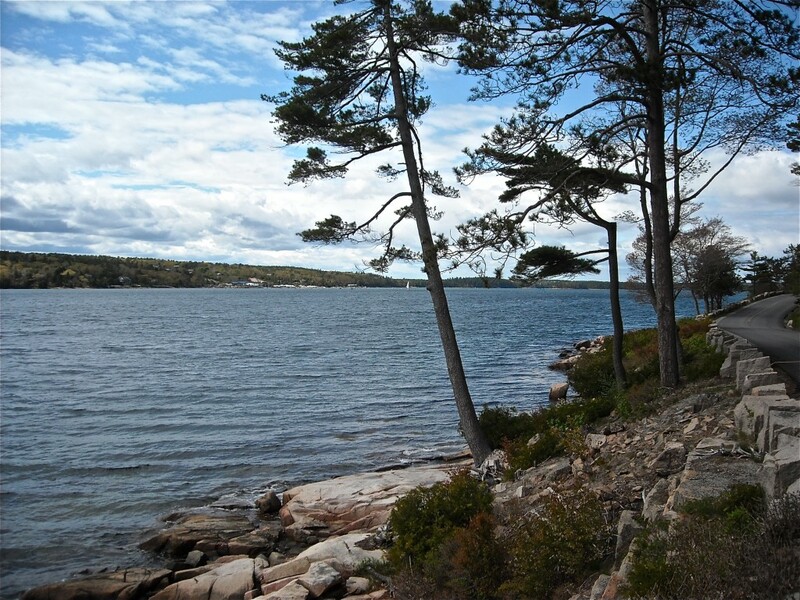 Sargeant Drive spans just a few miles, while Acadia offers 47,000 acres or 73 square miles of a pure natural paradise. What I would recommend, however, is to make sure you include Sargeant Drive as part of your Acadia National Park vacation. It’s free to view, too — no entrance fee here. In my 50+ plus years in New England, this destination sticks out as one of the most scenic and it certainly trumps any ABBA album — with no disrespect, of course, to Bjorn, Anni, Benny and Agnetha !